A massive thank you goes out to my family, friends and sponsors who have continually supported me in my endeavours. 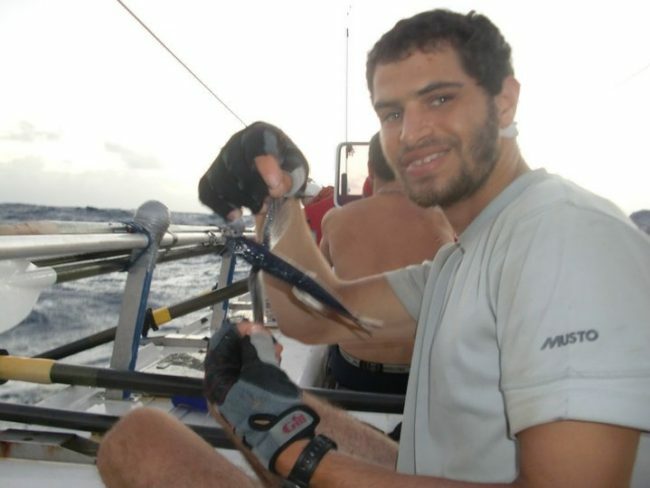 Thomas launched the Row4Cancer campaign in 2010. He created this initiative to raise awareness that there is ``life beyond cancer``. 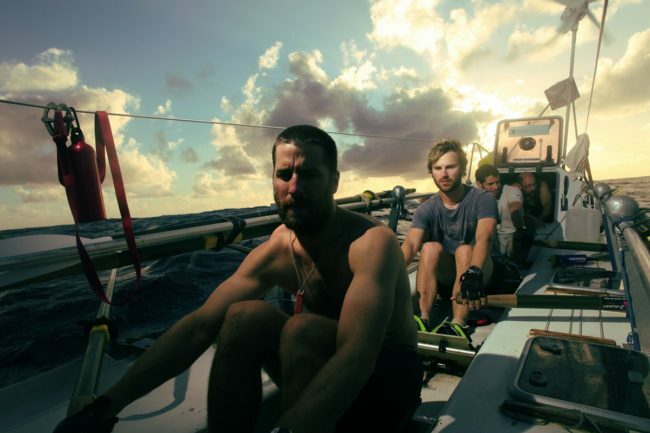 As part of a British and Irish team he set out to break the World Record for rowing across the Atlantic Ocean. 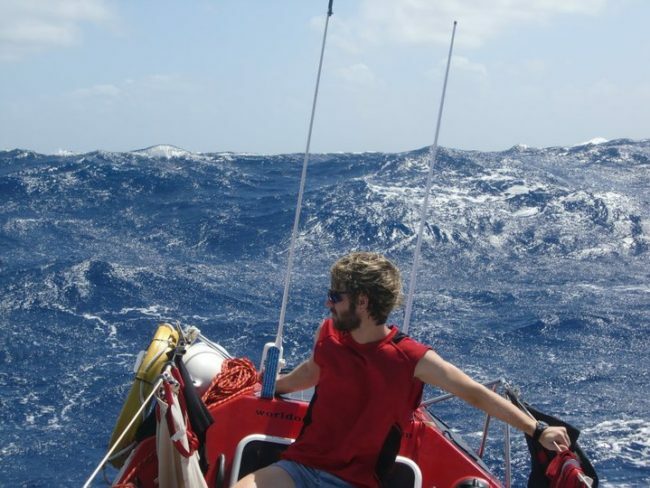 Thomas spent a gruelling 34 days at sea, smashing the mid-Atlantic world record by 10 hours. Funds raised during the initiative were donated to Puttinu Cares, a children’s cancer charity. 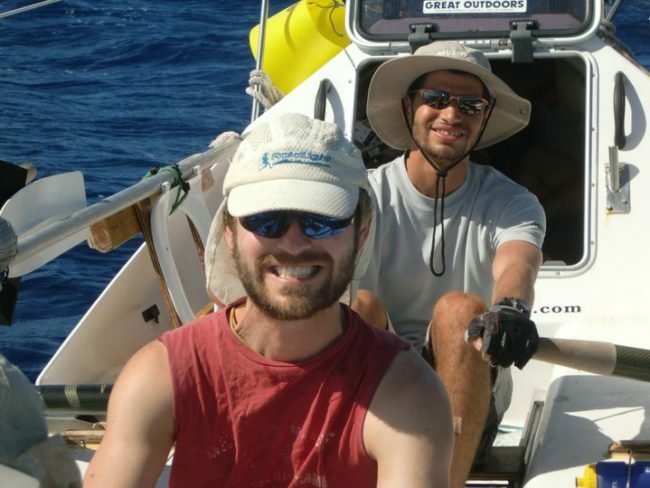 In 2006 he participated in LifeCycle ‘Across the Arctic Circle’. 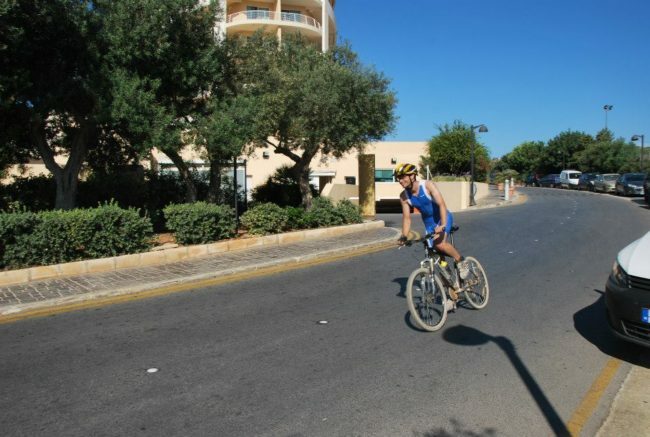 He ran both the Malta half marathon and the full marathon in 2009. 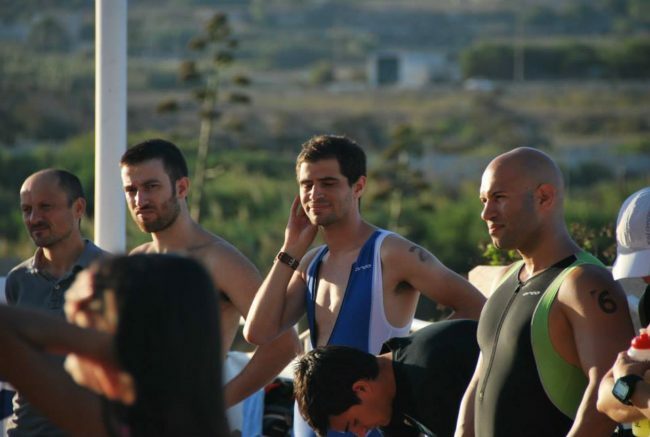 He also swam between Malta and Gozo that year. 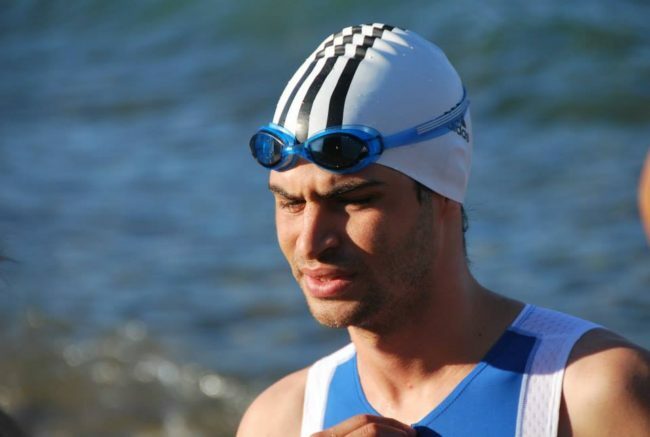 In summer of 2014 Thomas participated in the Hellfire event which is an extreme triathlon consisting of a one kilometre swim, 20km off road cycle, and 11km trail run.